More than 22 million young people in Latin America and the Caribbean neither work nor study. That number is slightly higher than the population of Chile, and two and a half times as many people as live in Mexico City. What is not surprising, but still disappointing, is that three of every four, or 16 million, of these “idle” young people are women. Given the incredible investment that the region has made over the past 25 years to increase secondary school enrollment and the critical contributions that 18–24-year-olds can make in a country’s economic activity, governments are also taking the appropriate next step to intervene in workforce readiness. However, while they are spending billions of dollars on technical education programs that might equip young people for low-skill positions, there is a risk that many of these jobs will be reduced or eliminated with automation which impacts the long-term sustainability of these investments and of employment prospects. However, there are sectors like tech that are witnessing a significant growing demand for talent. 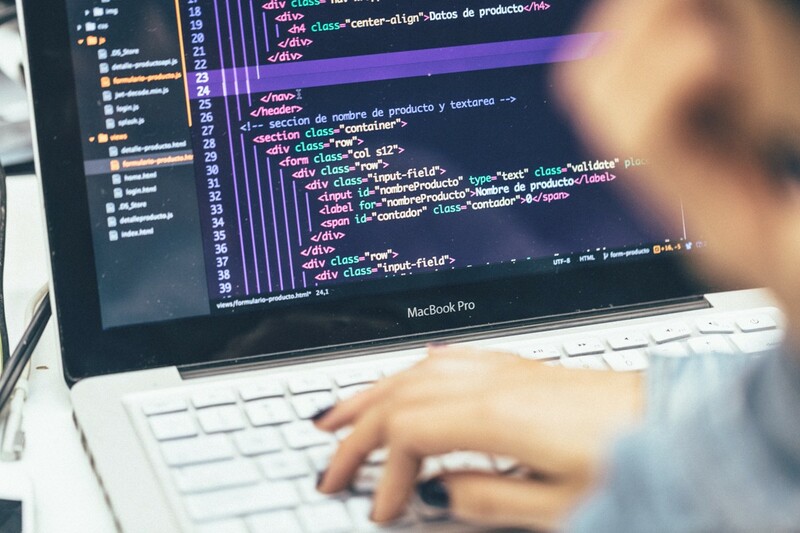 According to the Inter-American Development Bank (IDB), software development will be the fastest growing career in the next decade, with Latin America requiring over 1.2 million developers by 2025. Furthermore, as is well reported globally, the tech industry desperately needs gender diversity and in Latin America, the gender gap in tech is alarmingly high. According to a Mozilla Firefox survey, fewer than 7 percent of Peruvian web developers in 2014 were women. In Mexico, 10 percent of programmers are women, while in Chile it is 5 percent. Mariana Costa, Co-founder and CEO of Laboratoria, saw the incredible demand for tech talent in 2013 when together with her husband, Herman Marin, and friend, Rodulfo Prieto, began a software development company in Lima, Peru. Soon after their business began, they struggled to find qualified tech talent and questioned how to deliver stellar software products if they couldn’t hire developers. And, even when they hired qualified people, none were women. How would Latin America ever have a thriving and diverse tech sector without female developers? As a consummate entrepreneur, Mariana seized the opportunity and in 2014 began piloting Laboratoria, a bootcamp to train low- and middle-income women to work as developers. Now, only five years later, the organization has training centers in four countries and five cities across Latin America (Mexico City, Guadalajara, Lima, Sao Paulo, and Santiago de Chile), has trained more than 1,000 women and placed over 75 percent of them in jobs across 450 companies. Laboratoria is focused on building an inclusive digital economy in Latin America, starting from diverse female tech talent. The organization offers two complementary products: a six month highly selective coding bootcamp that trains and places lower income women, and a corporate training program to help companies across Latin America join the digital economy and build diverse and inclusive tech teams from the beginning. To understand the magnitude of Laboratoria’s success you need look no further than the reach and depth of their impact. Of twenty bootcamps we mapped in Latin America, Laboratoria is one of only two operating across four or more countries in the region. And, based on a study of over 73 US coding schools published in 2018, the average bootcamp in the US graduates 275 students per year; Laboratoria graduated over 500 students in 2018. They are also seeing success in placement. In 2017, roughly 75 percent of Laboratoria’s graduates recommended for employment were matched with employers within six months of graduation and started earning a 2.78x average increase in their salary. We are especially proud that Laboratoria has achieved these results for students who may not have otherwise dreamed of entering the tech sector — Laboratoria is only one of four programs in Latin America focused exclusively on women, and one of four focused on underserved young adults. Omidyar Network began supporting Laboratoria in 2017 and we are thrilled to continue our support in 2019. “High return” skilling models — educational offerings that significantly increase earning trajectories relative to their costs — ensure that our education system prepares individuals to thrive in a changing world. Laboratoria has proven that they can offer just that. And, they continue to innovate. Laboratoria has implemented a student pay back model due to the lack of affordable education financing options across Latin America. And, in 2017 they launched their corporate training program. Both these examples demonstrate how the organization is thinking critically about the sustainability of their program, especially to preserve the accessibility of the program to low- and middle-income families. 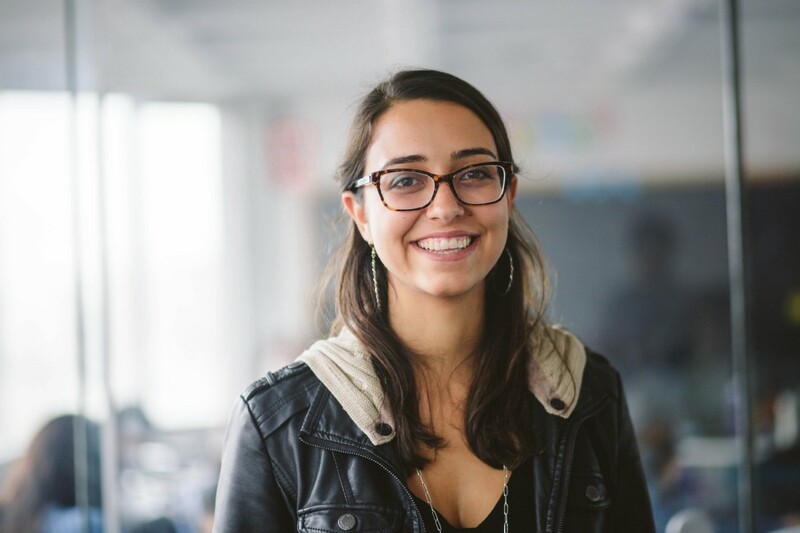 Although 22 million young people in Latin America do not work or study, Mariana Costa and the management team of Laboratoria do not see that only as a problem — they recognize they have the opportunity and responsibility to become a strong voice in Latin America spurring the conversation on the critical role of women and diversity in tech. And, their graduates have become role models for others to follow their lead. Imagine how Latin America could be transformed with 16 million passionate, skilled young women? Imagine how the tech sector will evolve with more women behind them? 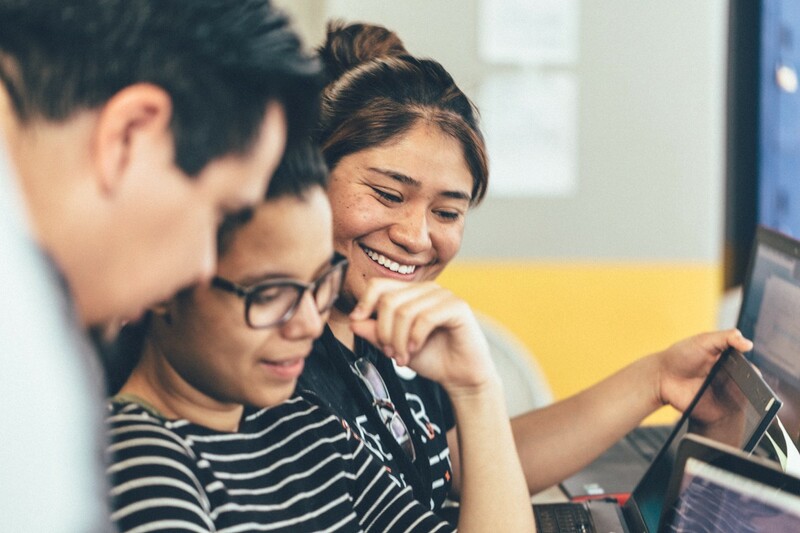 We are thrilled to support Laboratoria on their journey to build an inclusive digital economy in Latin America starting from female tech talent and we encourage you to learn more about their work at laboratoria.la.